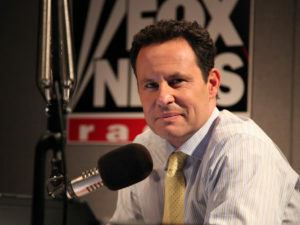 where he hosts the Brian Kilmeade Show. Newsmakers, pundits, politicos, sports stars and celebrities. Inciteful interviews, opinions and lively conversation with listeners. Today’s News is Today’s Talk— Fox-style.